Challenge the horrifying reign of Nazi terror and battle an immortal evil in Achtung! 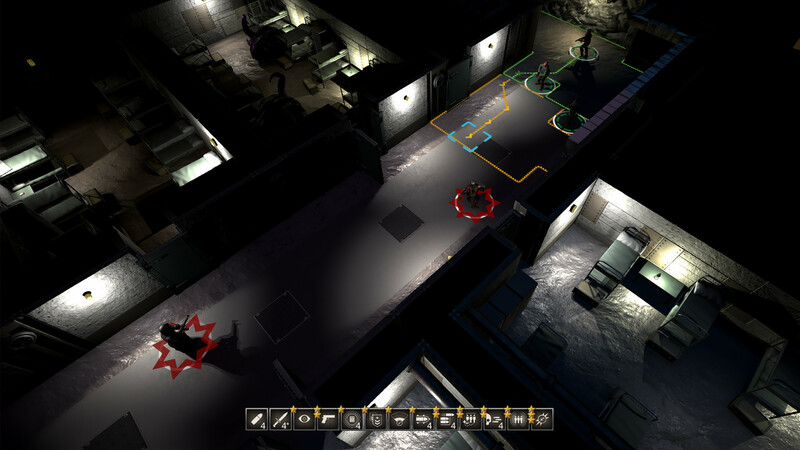 Cthulhu Tactics; a turn-based tactical strategy game set in the Achtung! Cthulhu universe. Pull the pin and count to three! Mixing tactical historical warfare with gothic horrors should make for an explosive concoction. But with repetitive gameplay cycles and a less-is-more approach to its IP, this pen-and-paper adaptation is a bit of a dud. Lovecraftian World War II tactical RPG Achtung! 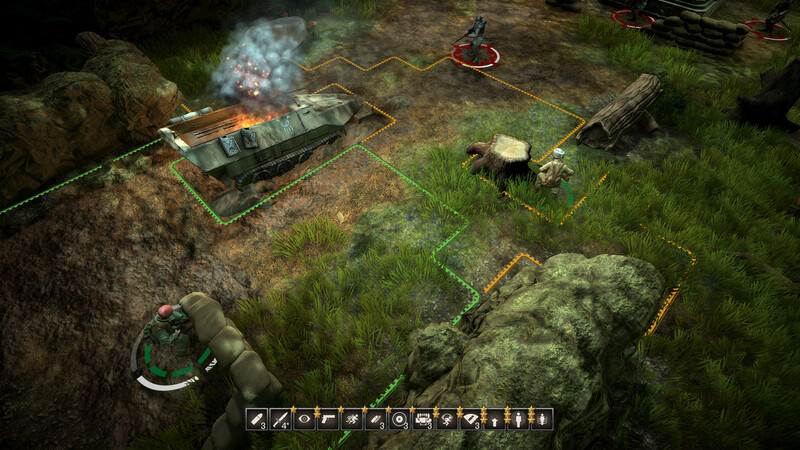 Cthulhu Tactics has a Switch release date. It’s not a long wait as the game is coming to the system next week. Acthung! 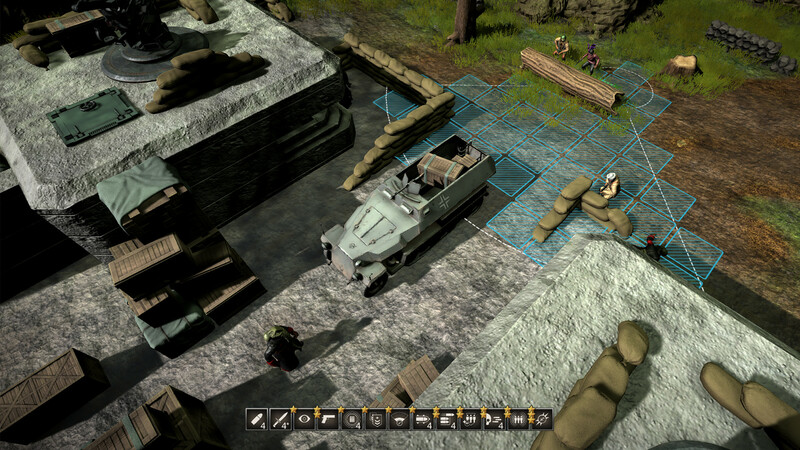 Cthulhu Tactics is now available on PlayStation 4 in both North America and Europe. The game also arrives on Xbox One on Friday, with a Switch version to come later. The PC was only the beginning. Auroch Digital’s adaptation of the classic tabletop RPG is getting set to rise from the depths for all three major home consoles. It’s hard to imagine WWII being worse than it was but some eldritch horrors may do just that. Fortunately, players can now lead a team to put some Great Old Ones in their place. Ripstone Games and Auroch Digital have set the date for the first of the Allied forces to begin fighting back against Nazi Lovecraftian scheming. Achtung! 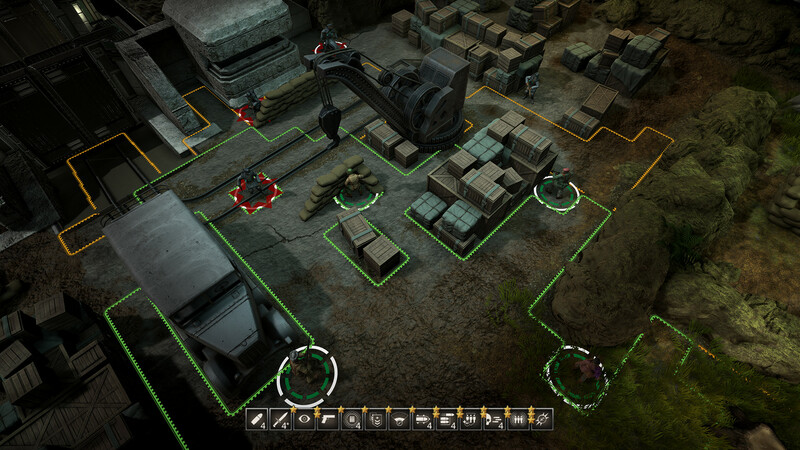 Cthulhu Tactics hits PC in just a couple of weeks. What if the Nazi’s found supernatural assitance during World War II? Danger awaits in Ripstone Games Achtung! Cthulhu Tactics, slated for a 2018 release. Achtung! Cthulhu Tactics now has a slightly narrower release period. The pdate also comes with a few new screenshots and a brief teaser trailer. The Kickstarter campaign for Achtung! 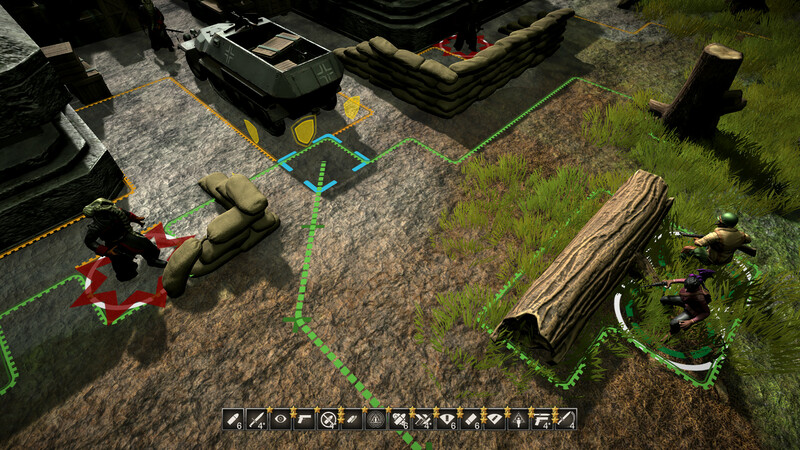 Cthulhu Tactics is nearing its conclusion. However, there is a fresh announcement as console gamers will join their PC brethren in taking on both the Nazis and creatures of the Cthulhu Mythos. Modiphius’ Achtung! Cthulhu tabletop RPG setting is getting a videogame adaptation. Though the initial funding is sorted, its developers are looking to add some extra features thanks to Kickstarter backers.